This week nutritionist and PT Laura Smith will take us through 5 important reasons to keep an eye out on our vitamin B levels. Firstly, let’s think about what would be the possible reason for us not to ingest the amount of petty little B’s we would need to function and thrive optimally. B vitamins are present in animal foods, such as meat, eggs, fish, poultry and dairy products. Well, are you a vegetarian? B vitamins are present in animal foods, such as meat, eggs, fish, poultry and dairy products, which means you may not be getting enough. Are you focused on muscle gain, and therefore increased your protein intake as well as drinking BCAAs at every possible opportunity in search for gains? If so, this high intake of BCAAs can result in a depletion of vitamin B. What about your gut function, any issues? If you do, and things are not working like clockwork you will be unable to absorb your Bs, and please don’t get me started on what a million medications do for your little Bs. I would need all day to write a list of the number of medications that deplete B vitamins! 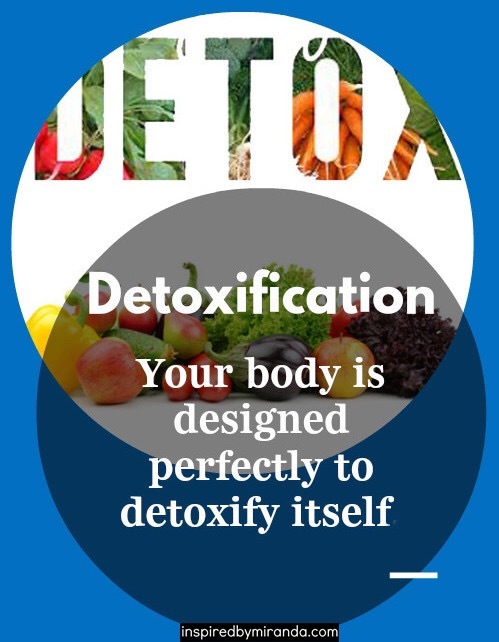 Your body is designed perfectly to detoxify itself, so there is really no need for a yearly cleanse, or crazy juice diet. Your body is exposed to environmental toxins all the time, for example benzene, found in cigarette smoke and car exhaust smoke. The first step at eliminating chemicals such as benzene from your body is through the use of vitamin B. Vitamin B attaches to the toxins and mobilizes them, allowing for powerful antioxidants to continue the neutralization process through the gut. Therefore vitamin B is vital for the initial detox phase within the body. Although B vitamins don’t give you the endorphins of chocolate, or the energy buzz that coffee provides, they do play a crucial role in the protection of cognitive function and prevention of your brain from premature aging. Folate and B12 are both significantly associated with depression, low mood, and social isolation. The elderly population is at a much higher risk due to falling plasma levels of folate in the blood and spinal fluid. Studies have shown an improvement in cognitive function after supplementation of vitamin B. Some studies have even shown a more significant improvement than depression medication. B vitamins are critical for the nervous system and the ability of neurotransmitters too circulate. So this simply means that you need B vitamins in your body to be able to send all the signals you need form the brain to your muscles to perform. Therefore, the faster the signal the better the performance. Day to day, both men and women are seeing increased levels of estrogen as they exposed to chemical estrogen found in plastic, shampoo, cosmetics and cleaning products to name a few. Vitamin B6, 12 and 9 all promote the removal of excess estrogen. Effective removal can help with body composition as high levels of estrogen have been associated with increased body fat. Don’t think about fat burners or green tea to improve your body composition – think about optimal nutrients and gut health. Vitamin B1, which is called thiamine, plays a vital role in the metabolism of carbohydrates and fats. Therefore, even high calorie diets can result in malnutrition, if there is a deficiency of thiamine.